NEW DELHI: Delhi University will be releasing the fourth cut off list later today or early morning tomorrow. Meanwhile, several colleges have released the individual cut off lists for the fourth phase of admission to undergraduate courses. As witnessed in the first three cut offs, SRCC has released the fourth cut off much before the centralized cut off. SRCC has closed admission for both its courses for general students. For BA Economics (H) admission is still open for OBC category students and the corresponding cut off is 96%. Admission is closed for SC category students, for ST category students cut off is 90.75%, for PwD students, the cut off is 88%, and for Kashmiri Migrant students the cut off is 92.75%. The seats in B.Com. (H) have been filled for general, OBC, and ST category students at SRCC. However, seats remain vacant for SC category students for whom the cut off is 90.50%. For PwD category students the cut off is 80.00% and for Kashmiri Migrant students, the cut off is 87.375%. 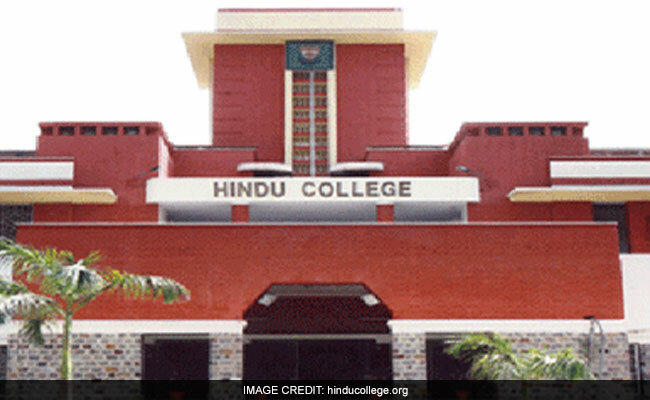 Hindu College, which is also a North campus college, has also released the fourth cut off. At Hindu, admission is closed for most of the courses. Seats remain in BA Economics (H) for general candidates at 97.25%, for OBC candidates at 94%, and for PwD candidates at 88%. At Hindu admission is open for all categories for BA English (H). The cut off is set at 96% for general candidates. Cut off for OBC candidates is 93%, for SC and ST candidates is 92%, for PwD candidates is 90% and for Kashmiri Migrants is 91%.